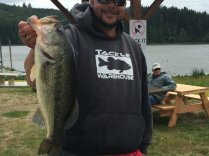 Interested in making the state team? 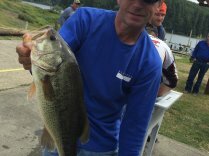 Read the State team qualifying rules. 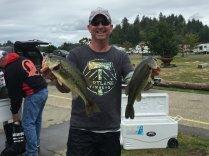 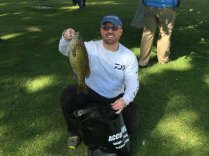 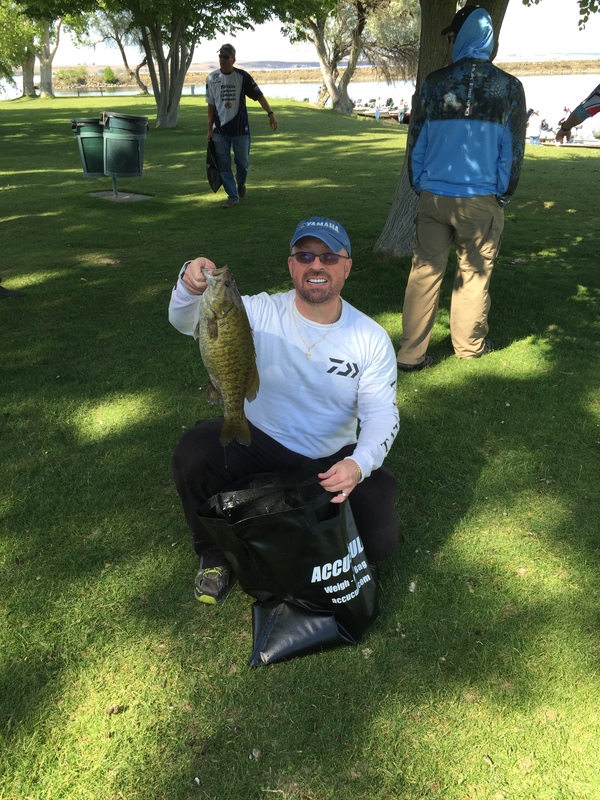 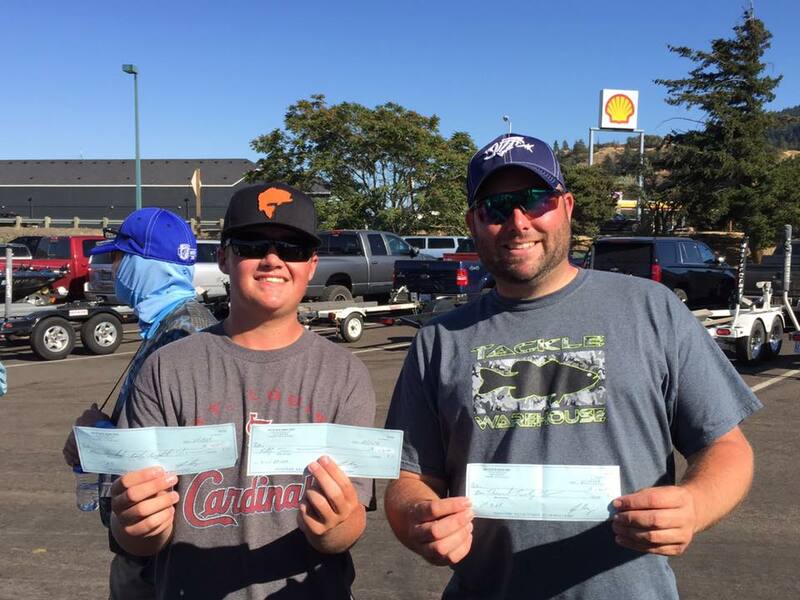 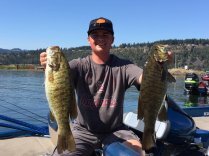 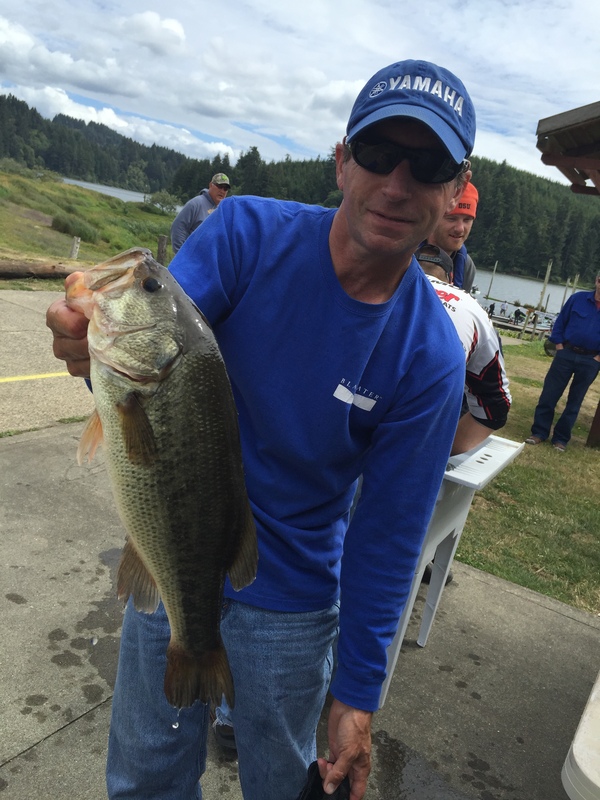 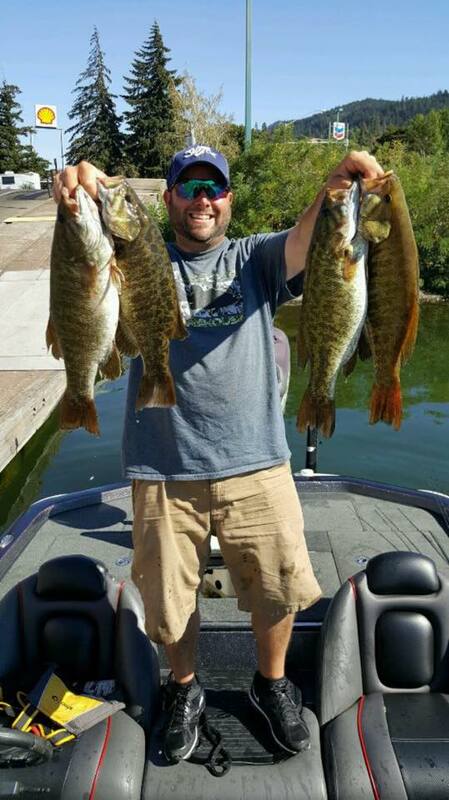 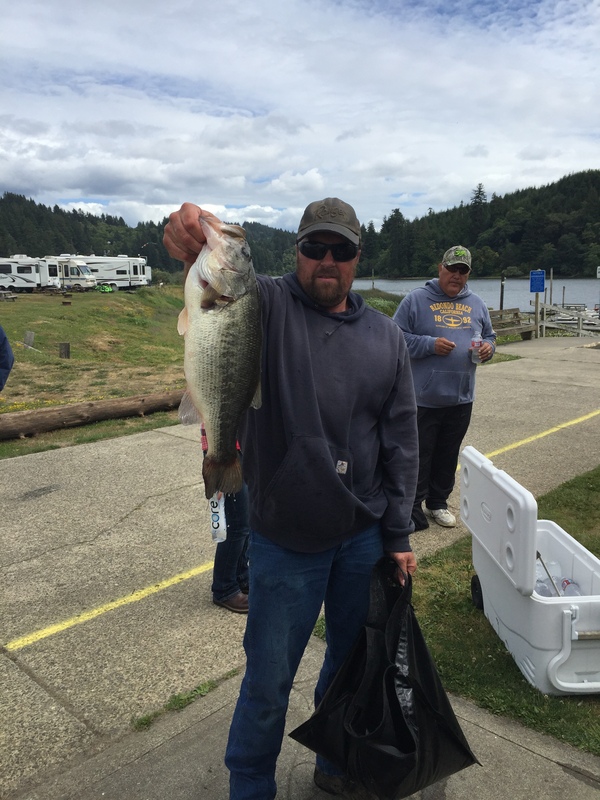 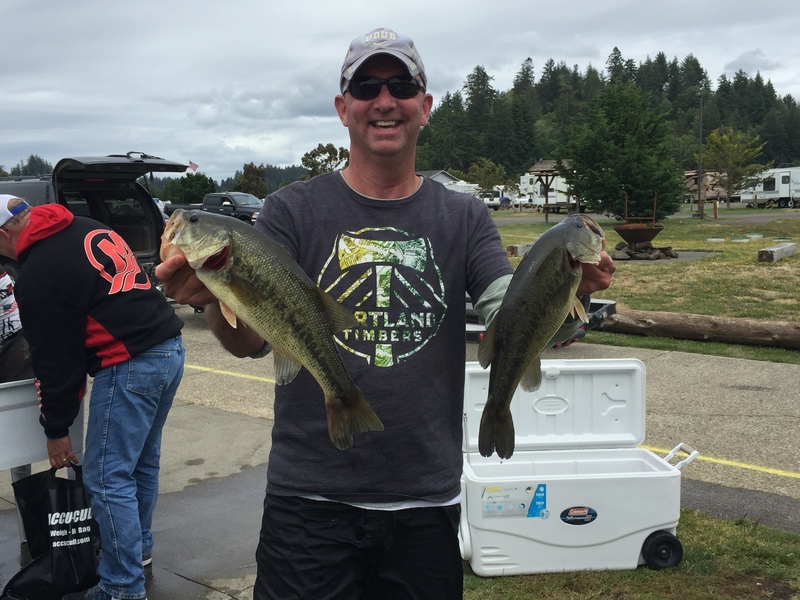 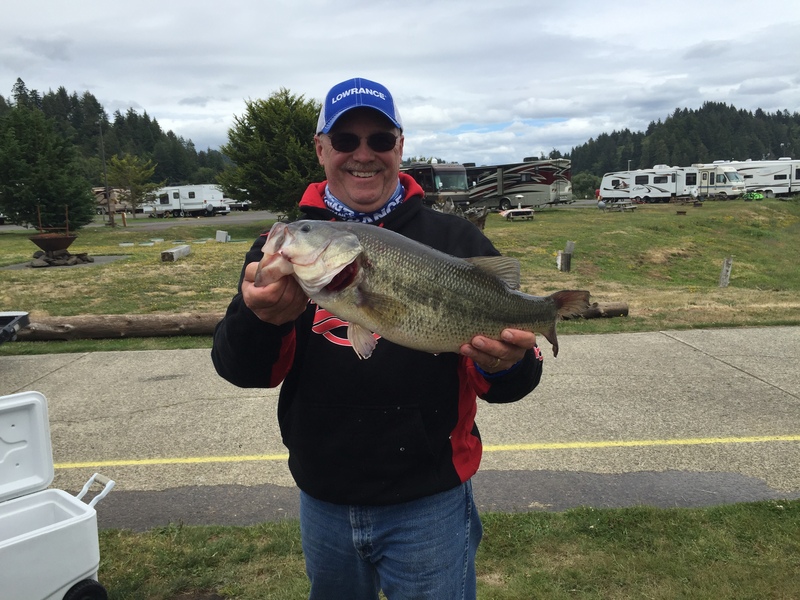 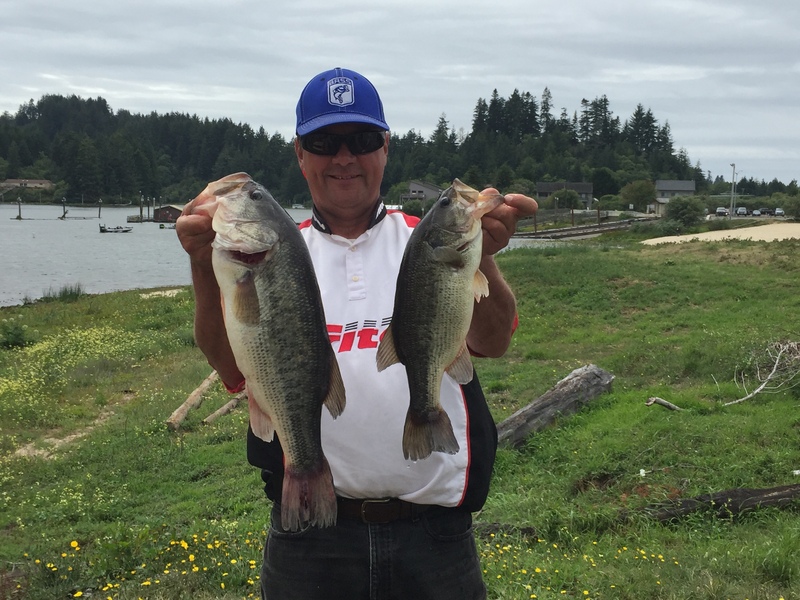 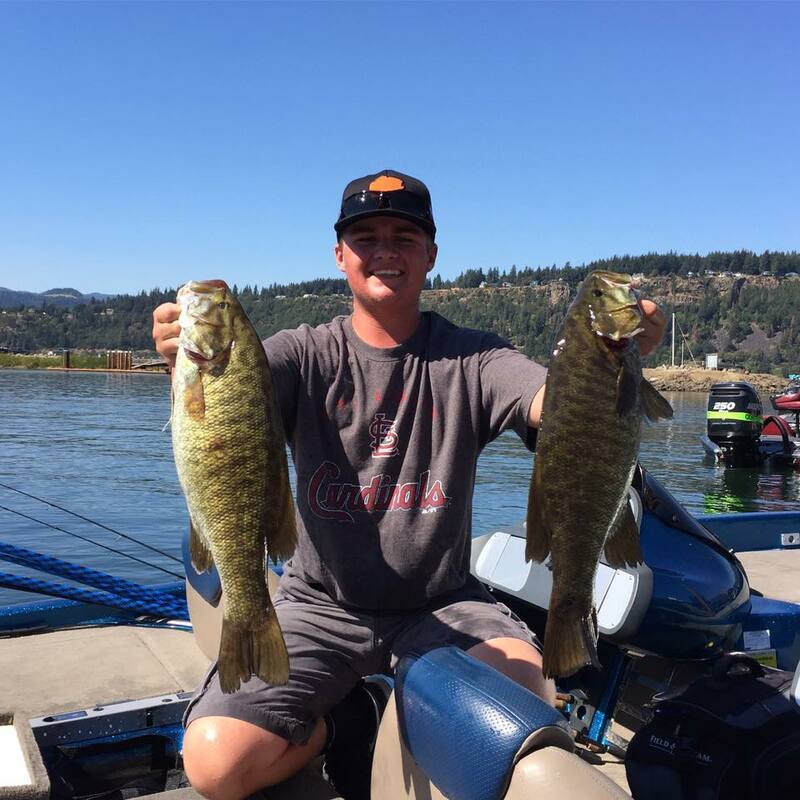 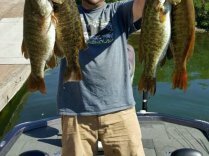 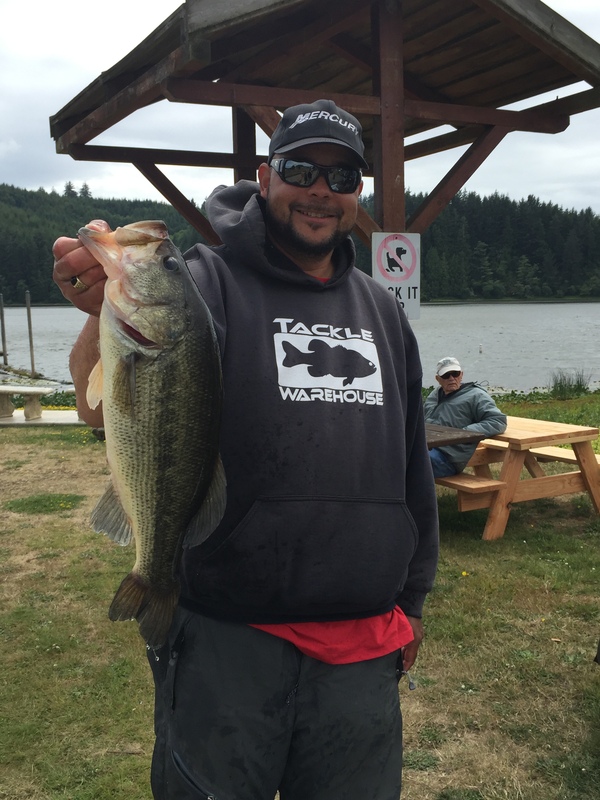 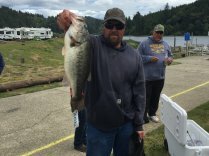 Click here for a full list of 2019 Oregon Tournaments.